The PGA plays a significant role at different levels of the game, from junior coaching through to working with elite players, and helping formulate and determine policy for the game at government level. This involves building long-lasting relationships with other organisations and golfing bodies, as well as leading and supporting positive campaigns around golf. One such example is #WeLoveGolf, which encourages more females to take up the game. Launched back in May, the social media and PR campaign highlights the female-focussed programmes delivered by PGA members around the world. Each day we aim to share the fascinating success stories and positive experiences of women who already love playing golf, and we are using these as a means to encourage others to give it a go themselves. We have been asking PGA members and the general public to use the hashtag #WeLoveGolf and share their love of the game on social media. Whether it be having a lesson with a PGA professional at a local club, or getting hints and tips from a member at the Open Championship Swingzone. 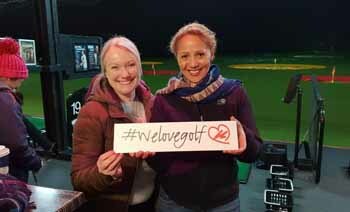 The first official #WeLoveGolf event, held at Topgolf in Watford, attracted almost 50 women, many of whom hadn’t picked up a golf club before. The next step is to encourage these women to visit their local club and play the game regularly. The campaign has already identified some of the critical factors involved in successfully recruiting and retaining women in golf and we are now testing these in the field with a view to supporting members in 2019 to drives their businesses. 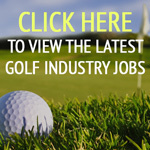 Search #WeLoveGolf on Twitter or visit facebook.com/WeLoveGolfPGA for more information. With Christmas almost upon us, now is a good time to reflect on what has been another busy year for The PGA. As a founding partner and trustee of the trophy, one of the highlights has to be Europe regaining the Ryder Cup in Paris back in September. It was also fitting to see the team’s top performer at Le Golf National that week, Francesco Molinari, crowned the Race to Dubai champion. 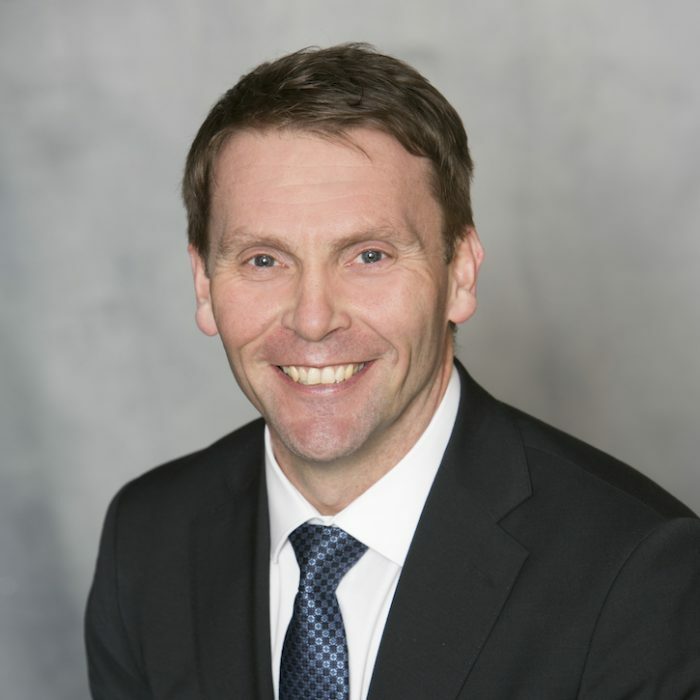 What’s more, the fact that his coach, Denis Pugh, is a proud PGA member and has been a key part to his success in 2019, highlights the important role our members play at all levels of the game. Looking ahead to 2019, golf continues to face a number of challenges so it is vital that we, along with other governing bodies and organisations, continue to do as much as we can to help promote the game. PGA members will rise to the challenge golf faces and play a pivotal role in retaining and growing club membership next year, while also bringing new golfers to the game through different campaigns and initiatives, including #WeLoveGolf.